Jewish settlement in Poland goes back to the 13th century. By the Second World War there were about three and a half million Jews living in Poland. Under Nazi occupation during World War II this population was practically wiped out and its cultural development abruptly stopped. Only a handful of synagogues, Jewish cemeteries and art treasures survived. By sheer miracle one of the Jewish monuments to survive Shoah was the 15th-century synagogue in Krakow, along with a number of other buildings in the city's Jewish quarter, Kazimierz. 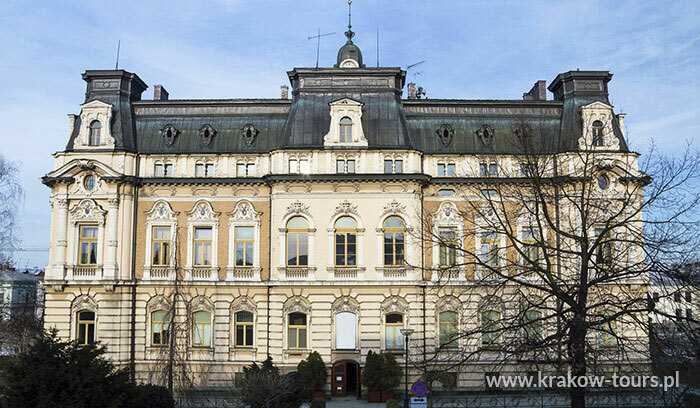 Other synagogues which were saved are to be seen in Rzeszow, Lancut, Lesko, Tykocin, Kielce, Lodz, Kazimierz Dolny, Nowy Sacz, and Zamosc, and cemeteries and secular buildings in Krakow, Wroclaw, Lublin, and Lodz. Arrival in Warsaw; transfer to a hotel; coach drive through the city en route; dinner in the hotel restaurant. Overnight. 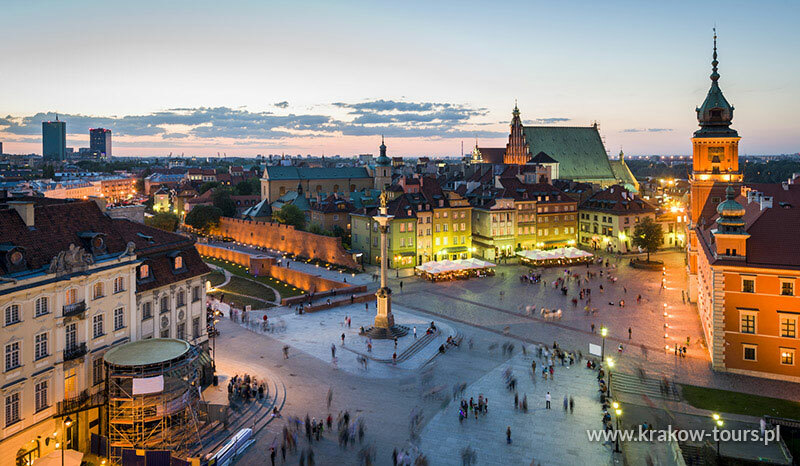 Guided city tour of Warsaw (UNESCO), with focus on places connected with Jewish culture and religion (Ghetto Heroes' Monument, Umschlagplatz). Afternoon coach drive to Krakow: registration in a hotel; dinner in the hotel restaurant, overnight. 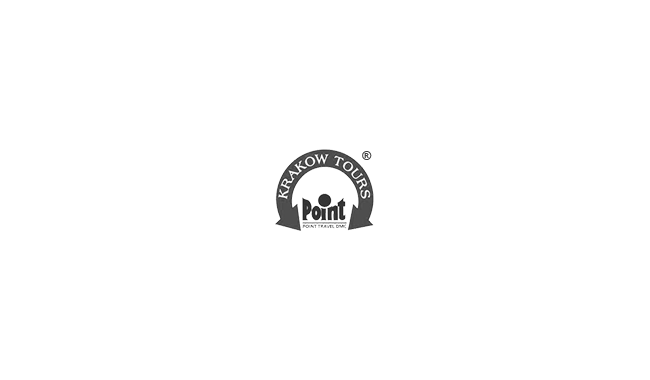 All-day city sightseeing of Krakow (UNESCO) and its Jewish quarter, Kazimierz. Remuh Synagogue and Cemetery in Miodowa Street; Poper, Ajzyk (Isaac), Tempel, and Wysoka (High) Synagogues; Jewish Hospital and School; Mikvah ritual bath-house; possibility of programme extension for the "Schindler's List" Route; Plac Bohaterow Getta; "Apteka pod Orlem" chemists' shop; Lipowa street/Schindler's Enamel Factory; Lasota Hill with view onto the site of former Plaszow labour camp; dinner in a restaurant, concert of Jewish music; overnight stay in the hotel. 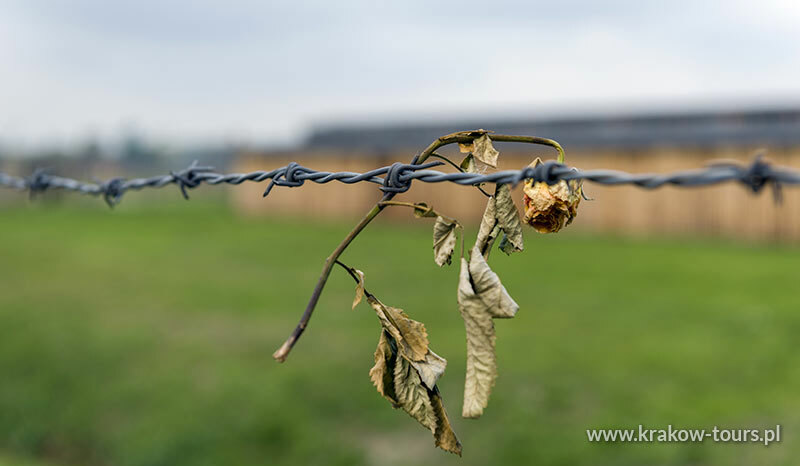 Departure for the town and visit to the former concentration camp of Auschwitz-Birkenau (UNESCO); visit to the camp site. Free afternoon in Krakow. Dinner in the hotel restaurant, overnight. Departure for Bobowa, town which once had a wealthy Jewish community, domicile of Rabbi Halberstamm; 18th-century synagogue; followed by Nowy Sacz, with l7th-century synagogue (now housing an art gallery), and 19th-century Jewish cemetery with extant tombstone of Rabbi Bencjon Halberstamm. Dinner and overnight stay in a hotel in Nowy Sacz. 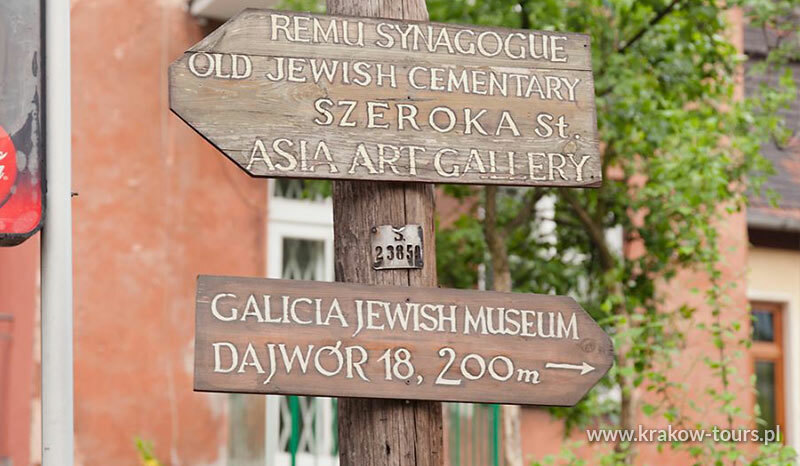 Departure for Lesko (a synagogue and Jewish cemetery); Przemysl (a visit to Jewish cultural exhibition in a local Museum, and to a Jewish cemetery). Arrival in Rzeszow for dinner and overnight. Departure for Tyczyn (grave of Rabbi Szlomolajbele); return to Rzeszow to visit two synagogues and a Jewish cemetery. Dinner and overnight stay in a hotel. Departure for Sokolow Malopolski (Jewish cemetery), Le¿ajsk (grave of Elimelech, only object in Europe in its category to have survived intact). Return to Rzeszow for dinner and overnight stay. 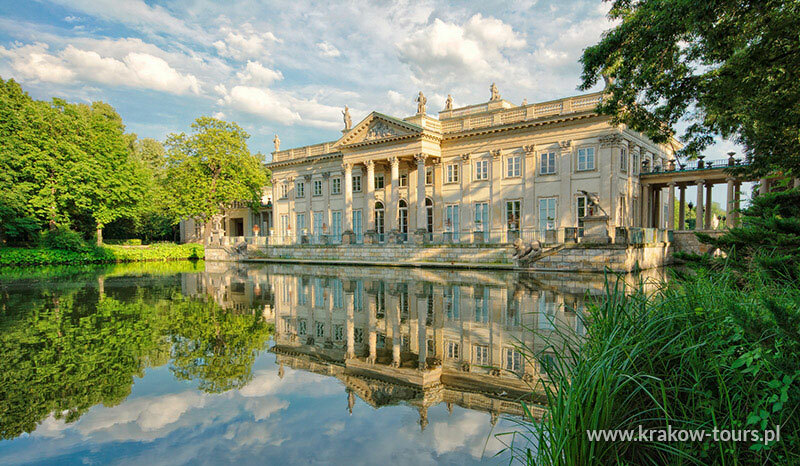 Departure for Belzec (a site of the former concentration camp), arrival in Lublin; sightseeing of synagogue; Synagogue of the Holy Brotherhood; old Jewish cemetery and the site of former concentration camp at Majdanek; dinner and overnight in Lublin. Departure for the site of Treblinka, a former concentration camp where the Jews of Warsaw died. Arrival in Warsaw for dinner and overnight stay in a hotel in Warsaw. Departure for the airport; farewell and return flight. Further route variants available on request. A packed lunch is usually supplied by the hotel providing breakfast. Restaurants in large towns will serve kosher meals on request. Meeting with a local Jewish community is available.